In his State of the State address, Gov. 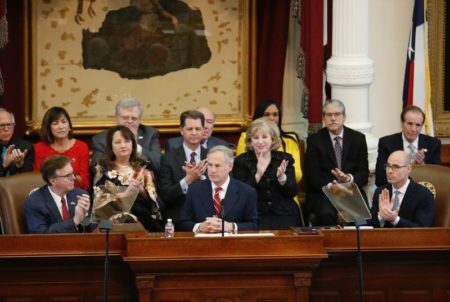 Greg Abbott told the Legislature fixing Child Protective Services was his top priority for the session. Gov. 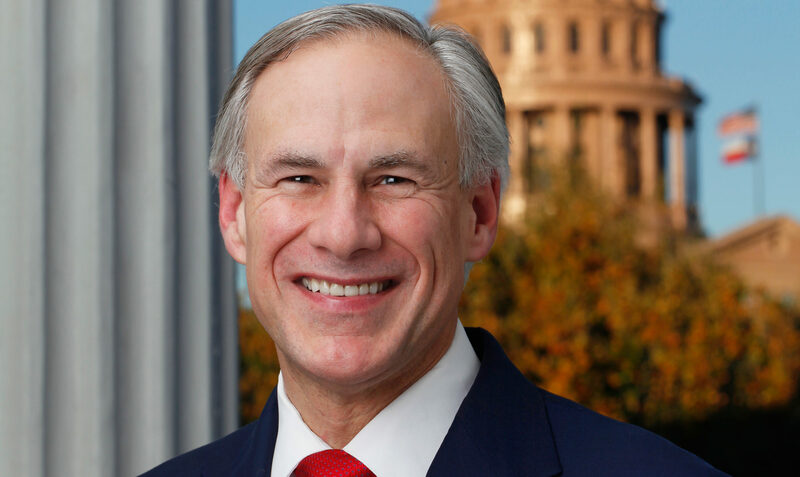 Greg Abbott says fixing Texas’ Child Protective Services is a life and death issue. 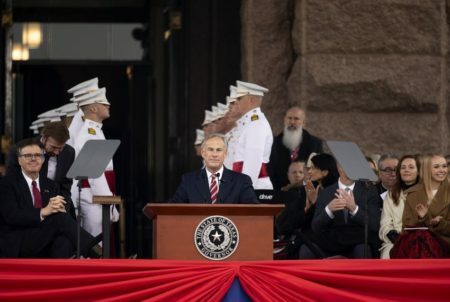 In his State of the State address, Abbott called for an overhaul of CPS, including more money for staff and training. The governor said more than 100 children died last year while under CPS’ care. He warned against skimping on funding the agency, noting that he’d included more money for CPS in his budget than the House or Senate did in theirs. “Do not underfund this rickety system only to have it come back and haunt you in the years to come,” Abbott said. But Abbott also called for budget cuts, all but unavoidable given the drop in oil and gas revenues over the past two years. 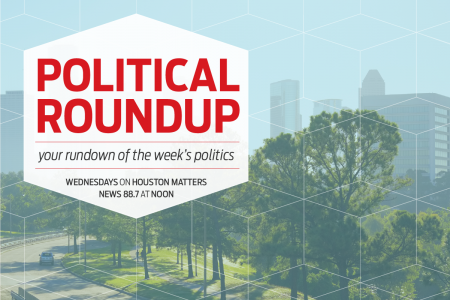 Tom Oliverson, a Republican representative from Northwest Harris County, says there’s plenty of support on both sides of the aisle for an overhaul of CPS this session. But he says it will be tough to do that while cutting overall spending. “We are going to have figure out creative ways to get all of these things accomplished without breaking the bank,” Oliverson says. Gene Wu, a Democratic representative from Southwest Houston, has similar concerns.